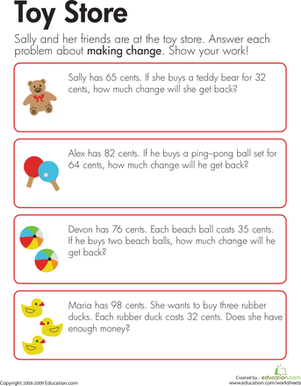 Challenge your year four mathematicians with these addition and subtraction word problems. This exercise is designed to assess your students' maths level at the beginning of year four. 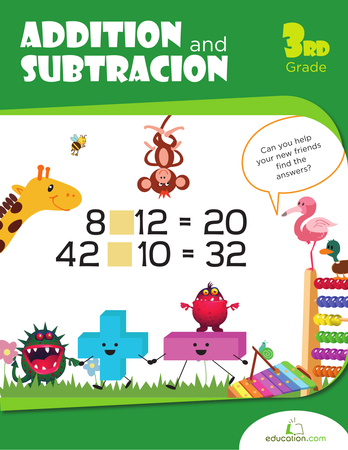 This exercise shows students how to simplify complex two-step word problems that involve three-digit subtraction.